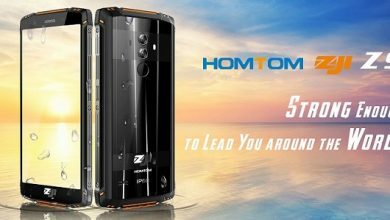 The Chinese manufacturer Homtom is indeed one of the well-known brands that often presents contemporary trend designs to be packaged with low specifications and given low prices. 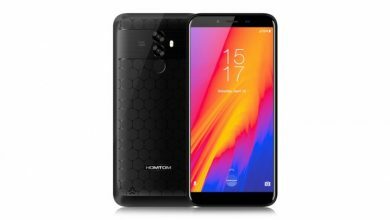 Now, for quite an adequate price, you can consider an interesting novelty that almost everyone can afford – get acquainted, Homtom HT16s which has 5.0” HD Capacitive Multitouch screen with a resolution of 1280*720px, it is powered by a MediaTek MTK6580 SoC with 1GB RAM and 8GB ROM that can be extended up to 64GB via SD Card. Aesthetically, the new model of the Asian firm stands out for its minimalist design, which differentiates it from other entry-level mobiles. The device is constructed of plastic and incorporates a removable back housing that has a shiny appearance. In addition, the Smartphone is available in modern colors: Nobel grey, Macaron blue and Rose Gold which give it a very youthful look. 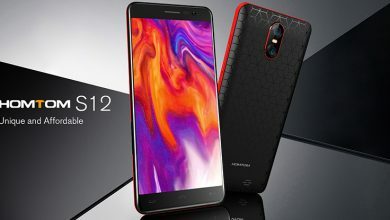 The screen of the Homtom HT16 Pro has 5 inches . It is a panel with IPS technology and HD resolution (1280 x 720 pixels) , fully compatible with the Mali T720 GPU. 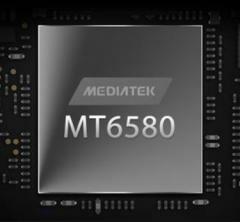 As for the processor, it works with a Mediatek MT6580 chip of 64 bits and four cores , which runs at 1.3 GHz. 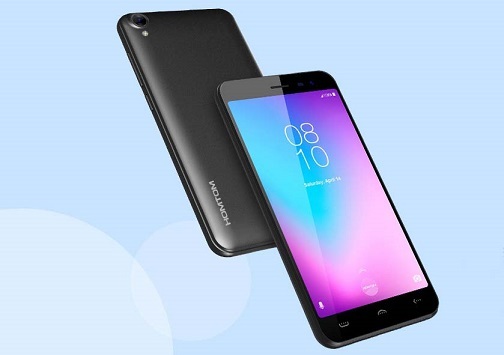 It also incorporates 1GB of RAM and 16GB of internal memory , expandable by microSD up to 64GB. If we stop in the photographic section, we will check that it has support for an 8MP camera in the main and 8MP in the front . 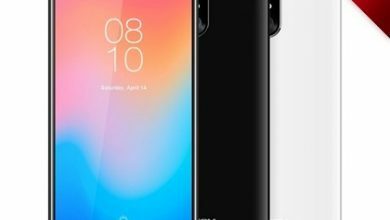 The operating system that handles this low-cost phone is the latest Android Go Edition, that system prepared for terminals with little power to run smoothly. 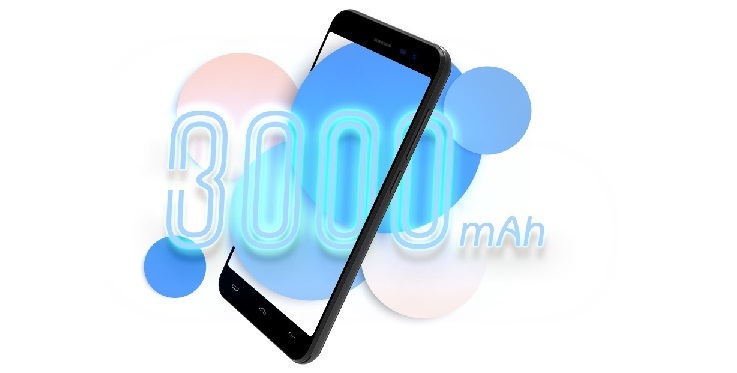 Its 3000mAh capacity battery is another of its strengths. It also integrates a new system of rapid loading Pump Express 2.0. 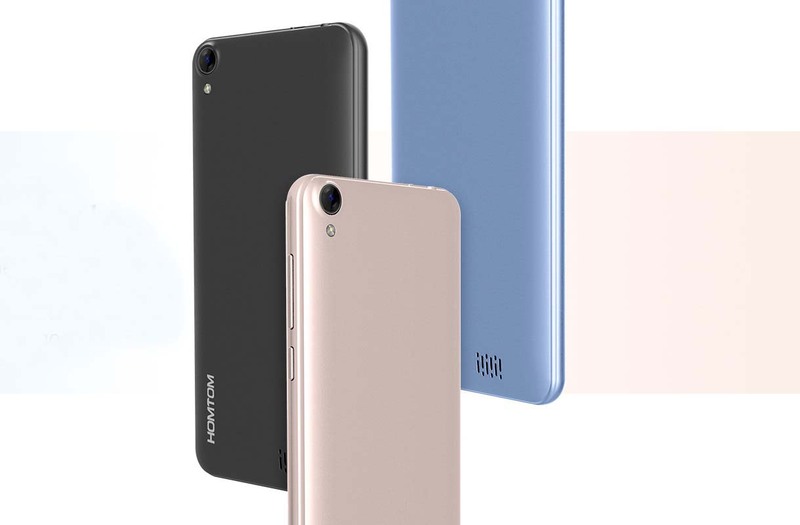 Another advantage of the Homtom HT16s is that it works under the 4G network , a “4G network” on a mobile phone with such a low cost. 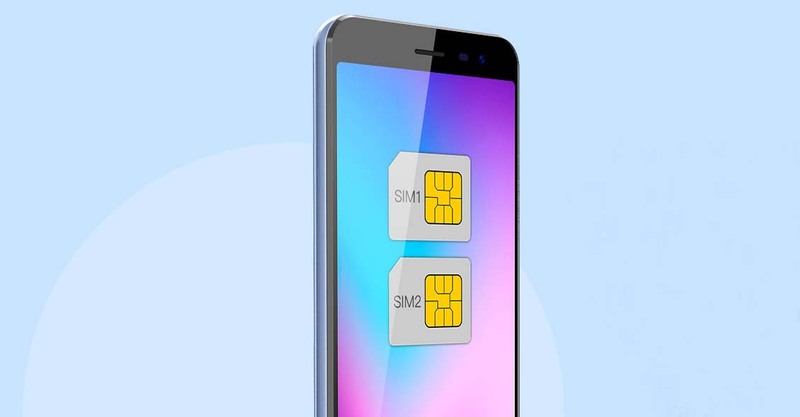 Nor can we forget that we are facing a dual SIM with GPS and Bluetooth 4.0. 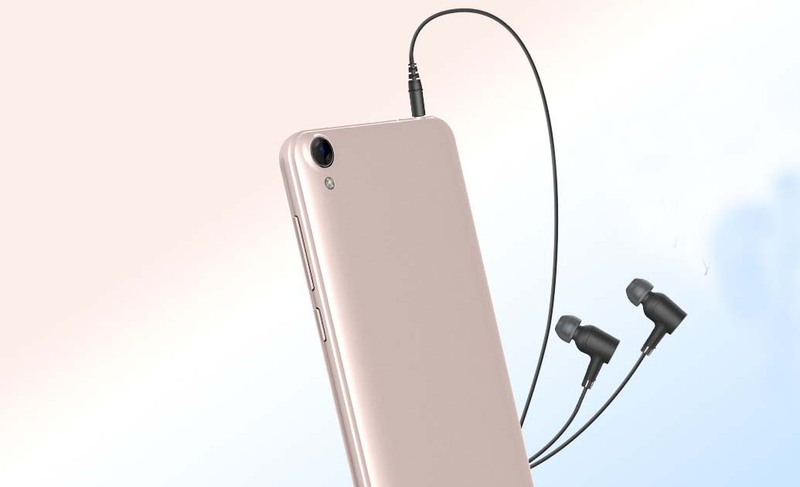 In general, the device, although deprived of some innovative features like a 3.5 audio jack, may well win the hearts of the audience with its balance in all aspects. 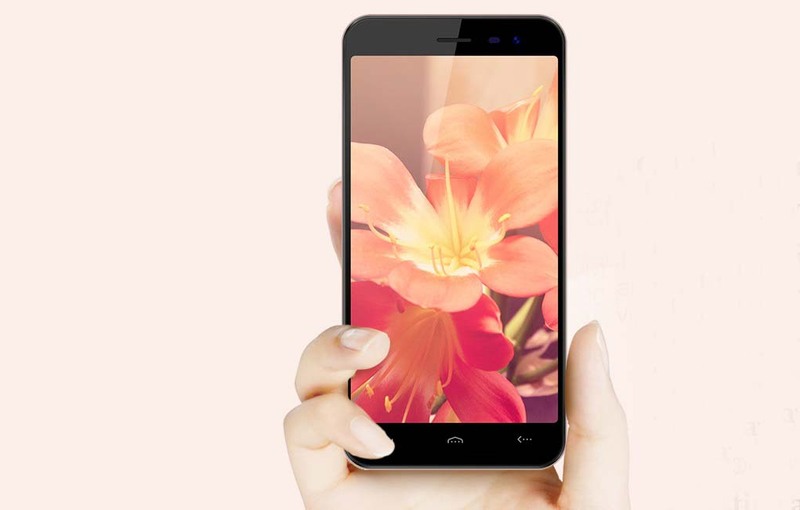 If you need to buy a smartphone equipped with many features and a decent look the Homtom HT16S is a very nice option. you can Learn More about it on the official website of Homtom.